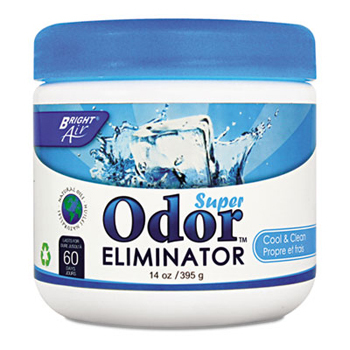 Freshens any space with a natural, clean scent while effectively eliminating unwelcome odors. 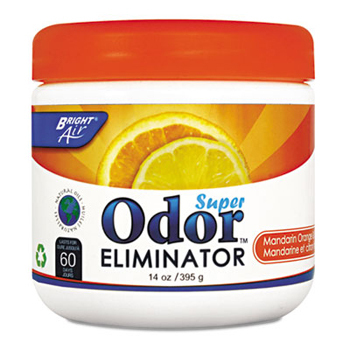 Safe to use around the office and any other areas you want to keep fresh. Infused with natural oils. Freshens for up to 60 days. 14oz jar. BEST FOR LARGE VOLUME AREAS. 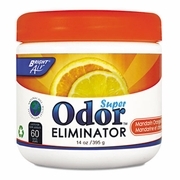 STRONG SCENT, NOT SUITED FOR SMALL ENCLOSED SPACES/ROOMS.